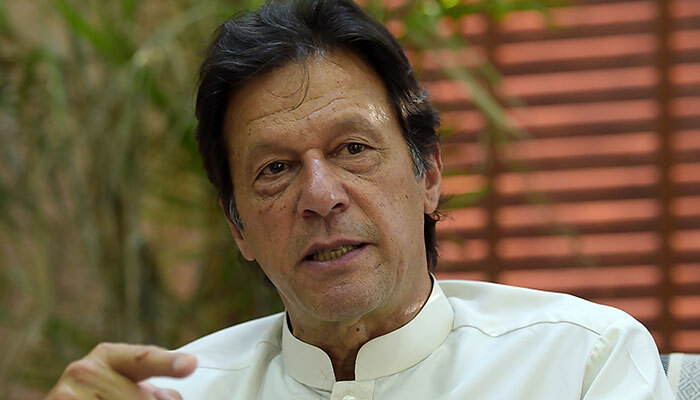 DUBAI: Prime Minister Imran Khan said on Sunday that in his meeting with IMF Managing Director Christine Lagarde there was a convergence of views on the need to implement structural reforms in the country. The premier met Lagarde on the sidelines of the World Government Summit in Dubai. PM Khan said the reforms will implemented to put the country on the path of sustainable development in which the most vulnerable segments of society are protected. A joint declaration issued by the Lagarde after the meeting said: “I had a good and constructive meeting with Prime Minister Khan, during which we discussed recent economic developments and prospects for Pakistan in the context of ongoing discussions toward an IMF-supported program. Foreign Minister Shah Mehmood Qureshi said that an agreement has been reached with the IMF and the technical details will emerge soon. On the PM’s meeting with the head of the global monetary, the foreign minister said that the meeting remained fruitful. “Our streak of thought resonated well with the IMF and soon we will formulate a programme,” he said. The foreign minister said that the programme will be aimed at alleviating the plight of the middle class.